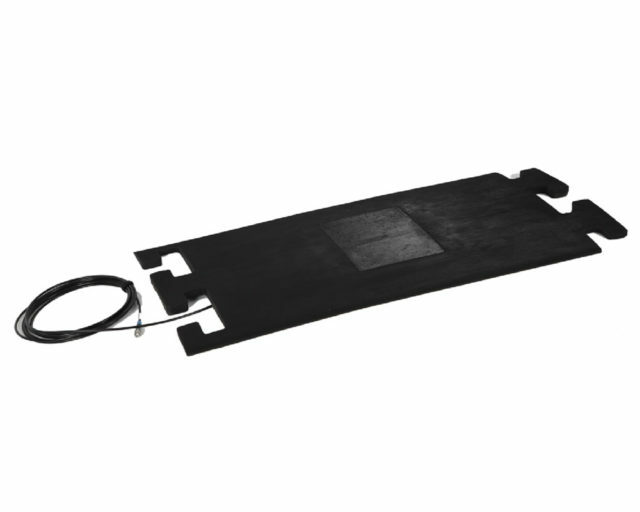 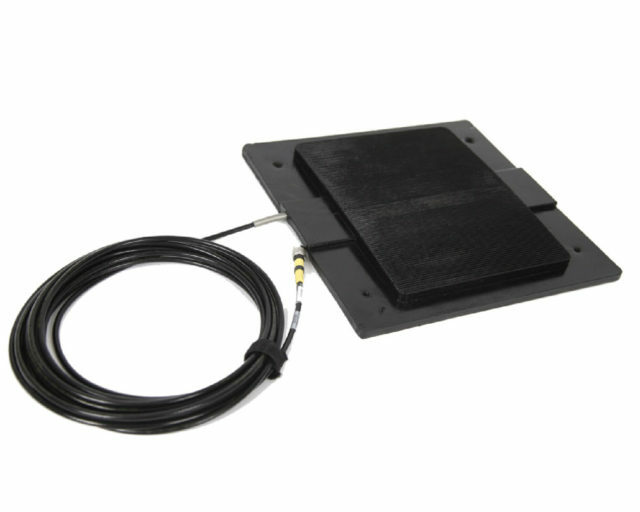 The V4 antenna mat with a fixed cable is the original version of the V4 antenna mat and provides users with a low profile, durable antenna system at a reduced cost. These antennas are no longer in production so stock is limited. 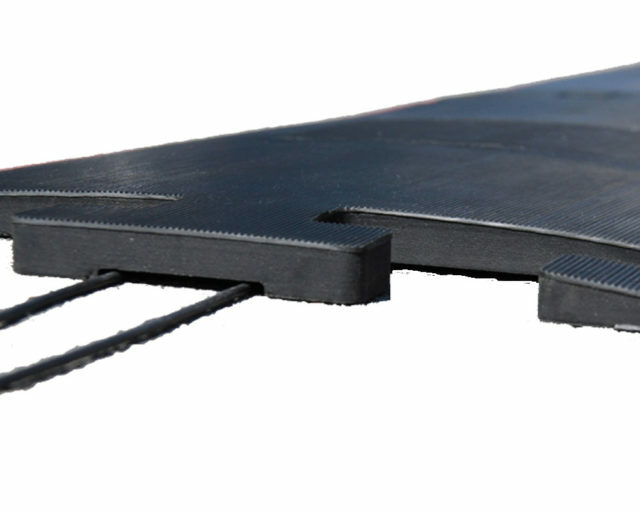 Antenna mats provide the most accurate results and are ideal for start and finish line situations where there is a high density of athletes crossing the line at once.